Home - GARETH HOLLAND & CO. LTD.
GARETH HOLLAND & CO. LTD. I have operated as an independent Rural Practice Chartered Surveyor, Land Agent and Auctioneer in Lichfield since March 2008. 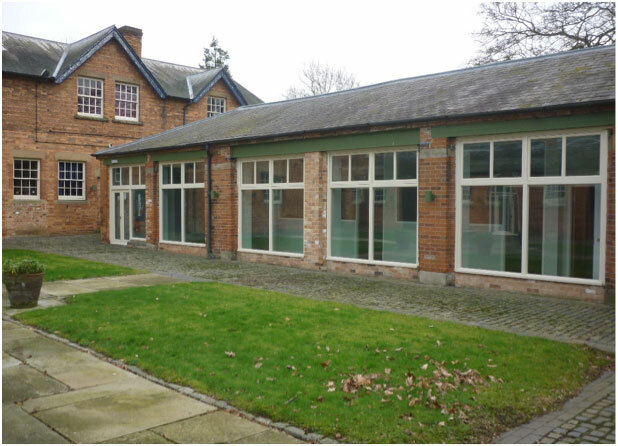 Stablethorpe is an attractive conversion of former stables at Thorpe Hall near Tamworth. 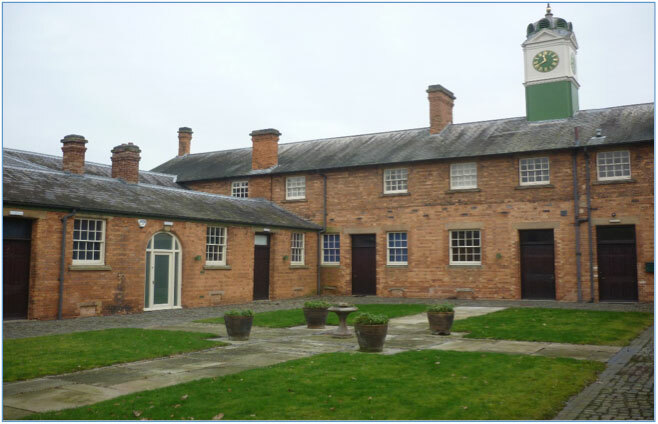 The site is an attractive rural setting some four miles from junction 11 off the M42 motorway and approximately six miles north of Tamworth town centre. 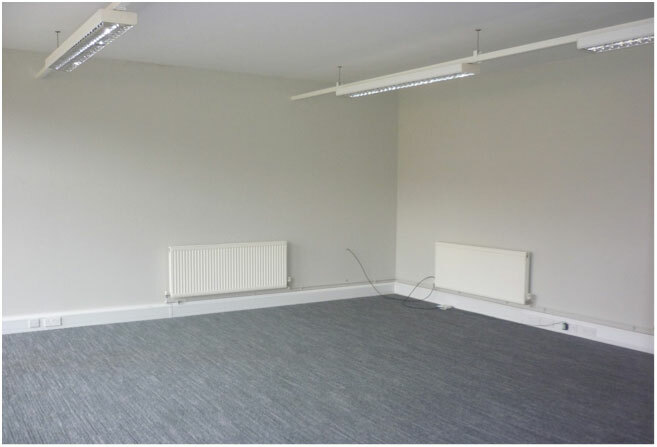 The offices provide quality office space, to ground floor and floor levels, open plan with period features both internally and externally benefitting from high quality communal WC and kitchens and would suit a wide variety of office based uses including alternative occupiers such as gymnasium, yoga studio and similar. There is an estate service charge which deals with landscape, maintenance and estate services currently running at £3.50 per ft² per annum, plus VAT. VAT – VAT will be charged on the rent. I have operated as an independent Royal Practice Chartered Surveyor, Land Agent and Auctioneer in Lichfield since March 2008. After studying at the University of Wales, Aberystwyth and the Royal Agricultural College at Cirencester, I began my professional career in Lichfield in 1977 with Smiths Gore, Chartered Surveyors, moving to Wintertons, Chartered Surveyors and Auctioneers in 1979 for very many years thereafter. In that time, I have become Fellow of the Royal Institution of Chartered Surveyors and a Fellow of the Central Association of Agricultural Valuers. 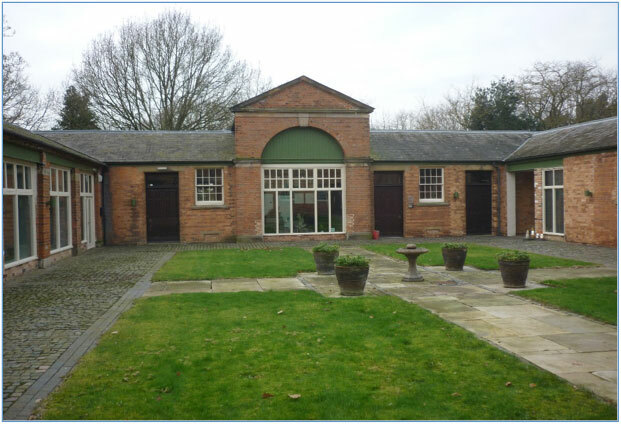 Over the years, I have dealt with a very wide range of matters relating to rural practice, including the management of rural estates in Staffordshire, Warwickshire, Northamptonshire and Shropshire, auctioning of property, livestock and agricultural machinery and sales or property by private treaty and tender. Current work includes the provision of valuations for agricultural property and assets for a variety of purposes, including taxation, family transfer, annual stocktaking and sales and purchases. Considerable experience has been gained in dealing with compensation claims in respect of major infrastructure projects including HS2 and previously with schemes such as M42, M6 Toll, A5 improvements, together with claims against utility companies relating to electricity lines, oil and gas pipelines. Involvement in the sale of property over the years has resulted in establishing contact with considerable numbers of landowners, developers and builders, together with local solicitors and accountants.